How many articles have you seen in the not-so-distant past that discusses (shudder) debt management? I know what you’re thinking, here is just another paper outlining the same old @#$%. Save money, think about your purchases, open a savings account, “do I really need this latte?” Or, “save for the future, your kids will need an education one day! Kids? !, I’m only 25! From a completely non-biased approach (ha! ), I will do my best to take a not-so-common tactic to the idea of debt management, with the goal to at least get you thinking about this concept without that negative feeling it usually comes with. Believe it or not, smart debt management does not begin with dollars but rather with your psyche. Developing the proper frame of mind is the most important component of debt management and without this mindset, your savings, if any, will be extremely short-lived. Not everyone was taught the best skills when it comes to managing debt but that does not mean you have an excuse to wallow in an endless cycle of debt and misery, there is hope! According to WebMD, the number one stress factor that exists today is the result of finances. 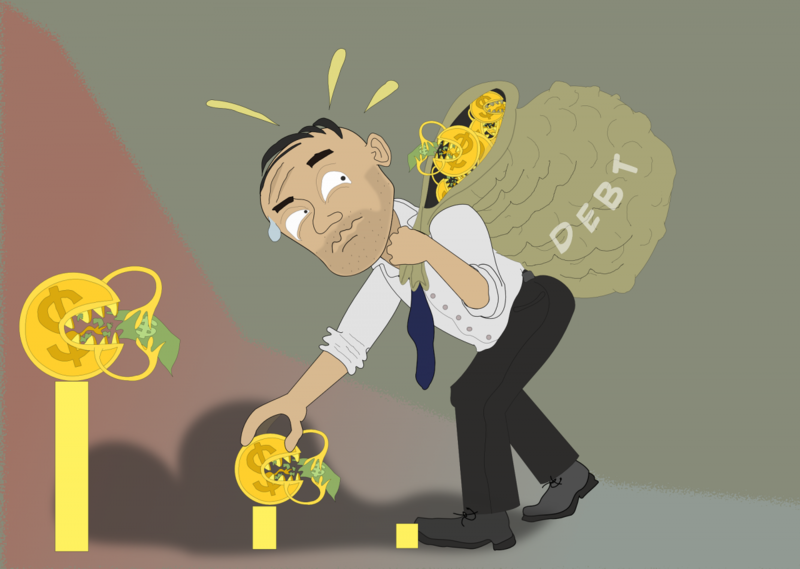 Whether it is credit card debt, housing, student loans, etc., money is a major cause of stress and bad debt management only furthers this nasty cycle. So how do you develop this mindset? The first step in effective debt management is taking out a pen and paper and compiling a list of your essential needs are and jotting down “things” that are not as vital. You will be surprised that beginning with such a simple task can be the start of developing a proper psyche with regards to what is essential in your daily life and what can simply be put off. Paying rent? Essential! Buying that Grande mint mocha Frappuccino with an extra pump of vanilla? Maybe not so important…? Creating such a list gives you the clarity needed to paint a clear picture of where you are currently holding. Putting aside the obvious benefits of this task, the simple act of outlining your essentials creates the proper psyche to begin your path of effective debt management. In addition to the above-mentioned task, the next step is to STOP all transactions! That’s right, simply stop spending for a day to give your “transactional habits” a break. This means when you walk by a convenient store, don’t “just quickly grab a cold drink” or “just buy that lottery ticket you feel so good about.” Believe it or not, it is the small transactions that blindside us into thinking that we are not spending as much as we really are. Guess what, spending $2.00 a day on coffee means $60.00 a month, or $730.00 a year. No, I wouldn’t dare suggest that you stop drinking coffee, but perhaps making your own every day can cut this cost in half? Take a minute to think about these similar transactions that occur in your daily life and jot down on a paper how much you are spending. Again, asides from the obvious benefit of such a cost analysis, this creates a psyche of managing your debt which is the key to living a financially stress-free life. Discussing debt management without mentioning technology would be a big no-no, so the question is, what app should you download? Drum-roll, please…. NONE! Most, if not all of the main Financial Institutions offer a service (for free) that analyzes all your transactions and provides you with a clear illustration of your personal spending habits. For example, if you bank with TD, you can log in to TD Clari which will provide you real-time data and analytics based off of your current spending habits. The beauty of such a tool is that you do not need to utilize multiple programs to help you reach the same destination. So where do you go from here? Understand that you are not alone in tackling the issue of Smart Debt Management. In addition, don’t think that debt management is only for lower-income individuals. How many stories have you read about individuals who have come across a large sum of money, whether it be a lottery winning, an inheritance, etc., and before anything, all their money is gone, and they are in a worse situation than when they started?! 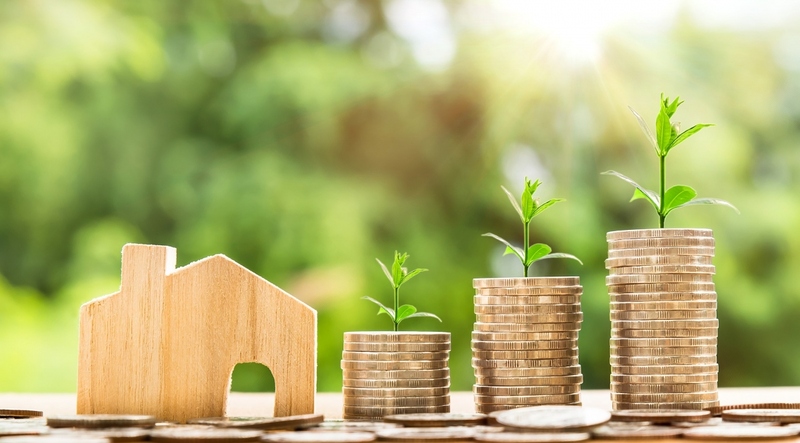 This brings us back to the main point, namely that smart debt management is a lifestyle that must be worked on constantly in order for it to become part of your daily life. 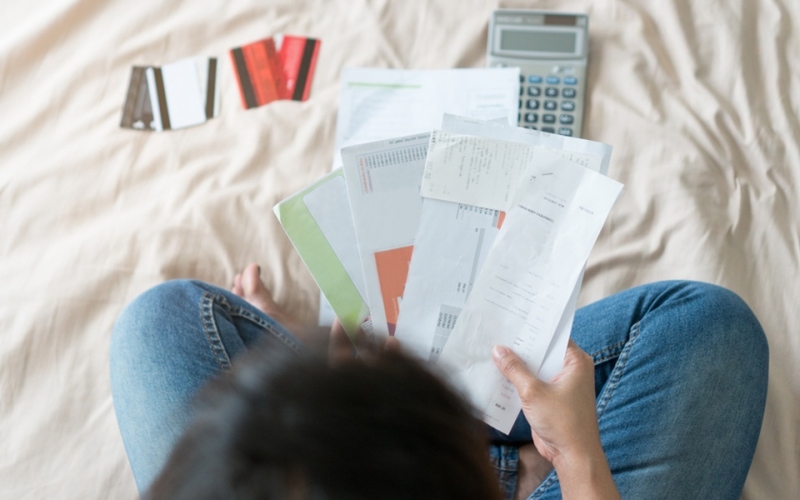 However, even in scenarios where you feel that you are doing everything you can to manage your debt, you may still feel the need to borrow some extra cash. Finding a reputable lender, such as Magical Credit, that can offer a substantial installment loan is a far better option than a payday loan, for example. So remember, STOP spending for a minute, START writing, and you will see that developing the skills for smart debt management isn’t as difficult as you once thought it would be.